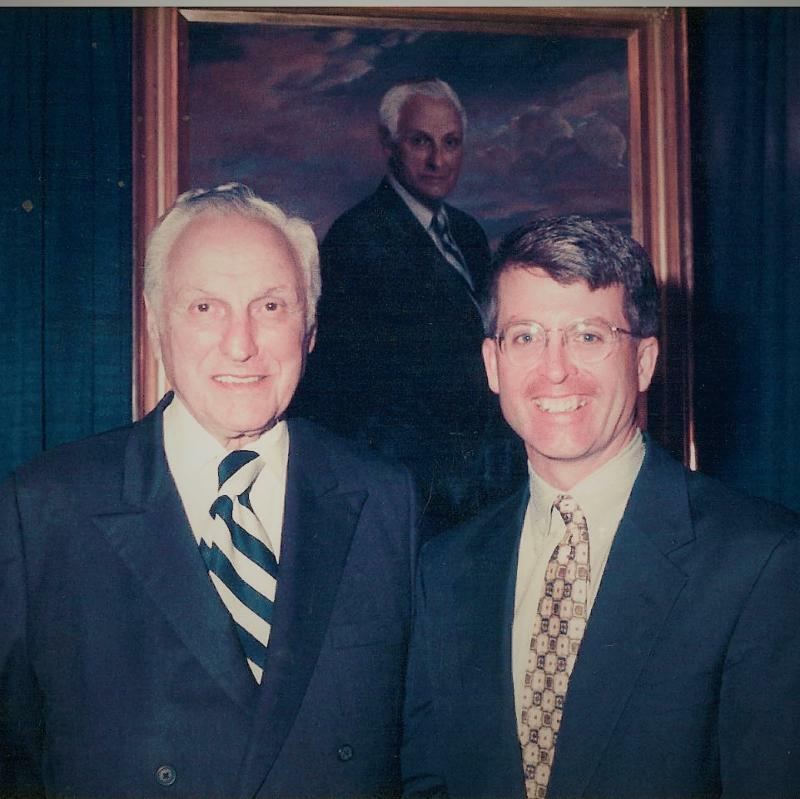 My friend Bruce Sundlun was born 98 years ago this week. When he ran for Governor of Rhode Island in 1990 he wrote a book called “Hope”. Recently, I came across an old copy, which you can read here. The book recounts Sundlun’s epic life and looks back at a Rhode Island that is now largely gone. It’s also a timeless window into how the sacrifices, energy and “can do” attitude of millions of individual Americans survived the Depression, beat the Nazis, won the Cold War and built the Great American 20 th Century. They worked to build a prosperous, tolerant country before passing it on to their children and grandchildren for safe-keeping. Their example is a daily inspiration to me. Sundlun’s book also lays out the then candidate’s detailed vision for a better Rhode Island, and the policy positions he believed would make it so. It’s a remarkable reminder of a time when we picked our leaders based on something other than coverage of polls and attacks, gratuitous analysis of the “horse race” or an overreliance on labels, ideology and “teams.” A quarter century after his election, and several years after his death, the Governor’s legacy and historic record of accomplishment can be traced back directly to these pages. Good media coverage is a valuable part of creating a climate where an organization's business goals can be achieved. It confers third-party credibility and adds real value to your social media. Here's just some of the recent good news about our clients. For over a century, the Boy Scouts have created opportunity for millions of boys like Juan Osorio. Juan’s mother moved his family from Colombia to Central Falls, R.I. when he was a child in pursuit of the American Dream. 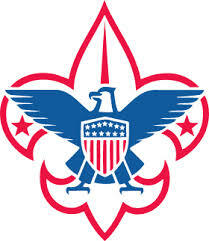 She signed him up for Scouting where he thrived and ultimately became an Eagle Scout. Juan grew up to work for the Narragansett Council, Boy Scouts of America until he was promoted last year to Scout Executive/CEO of the Chattahoochee Council in Columbus, Georgia. Recently, Juan shared his thoughts on Scouting, and America, with the Providence Journal before departing for Georgia. Quonset Business Park is known as Rhode Island’s economic engine, and a key component of that success is the Park’s own short line railroad called Seaview Railroad. The railroad conveniently and cost-effectively delivers rail cargo from across the country, like lumber and automobiles, to businesses throughout the park. 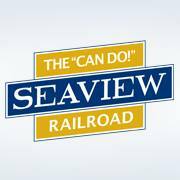 This past December, Seaview broke its annual record by transporting 7,007 railcars at Quonset in 2017. Because of the railroad’s growth, Quonset continues to strengthen Rhode Island’s economy by attracting more companies and jobs to Rhode Island. The Rhode Island Infrastructure Bank strengthens the state’s economy and protects our environment. Recently, R.I. 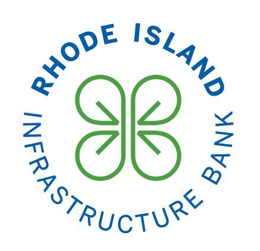 Governor Gina M. Raimondo appointed Shaun O’Rourke, Director of Stormwater and Resiliency at the Infrastructure Bank, to new, additional duties as the state’s first “Chief Resiliency Officer”. In this new role, O’Rourke will lead the state’s efforts to prepare for climate-change and coordinate efforts between state agencies, local governments and the private sector. O’Rourke will remain at RIIB while fulfilling this new, important role. Recently, local Scouts marked their 30 th annual Scouting for Food drive by helping the community donate and deliver thousands of canned goods to 150 local food banks and meal programs in three states served by the Narragansett Council. Over 200,000 pounds of food was collected and distributed to about 150 food pantries and meal programs around the state. WPRI Eyewitness News anchor Mike Montecalvo, a long-time champion of the event, worked with his colleagues at Channel 12 to help sort and deliver the donations. 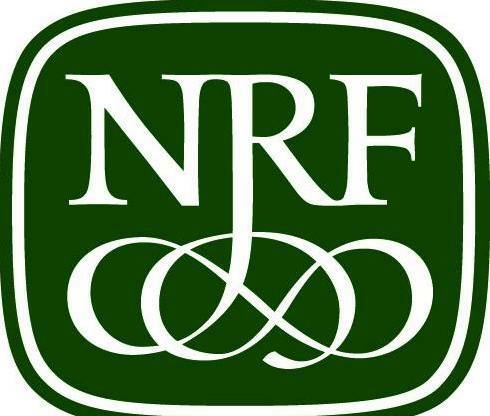 The Newport Restoration Foundation (NRF) works to preserve, interpret, and maintain landscape and objects reflecting 18th- and 19th- century architectural culture in Newport, R.I. and on Aquidneck Island. Last week, we worked with the group to announce the arrival of their new executive director Mark Thompson. 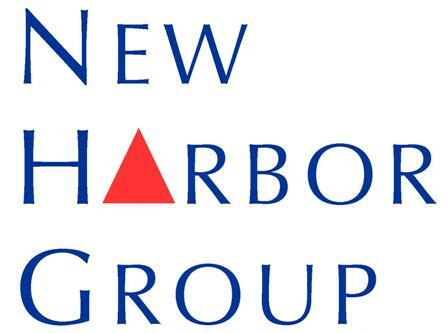 Thompson plans to execute NRF’s new strategic plan and prioritize its nationally-recognized “Keeping History Above Water” program when he assumes the new role on February 5, 2018.